Welcome to the fully responsive hammershøi.co.uk website. 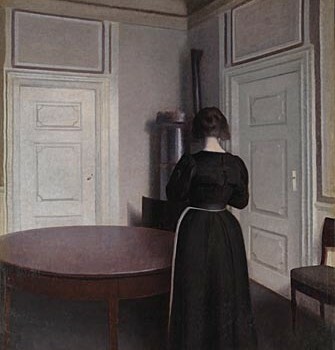 The site showcases the works of Hammershøi; who in our opinion deserves to be more well known. The site still includes many of the original features making it user friendly and easy to navigate but now has a much easier checkout system and is far more pleasing on the eye; as well as being easy to navigate on mobile devices.